First came awareness, then acceptance… To these AASCEND adds autism advancement. You are cordially invited to join AASCEND community members on Saturday April 18 for our yearly Autism Advancement Month Brunch celebrating all that autism has to offer. 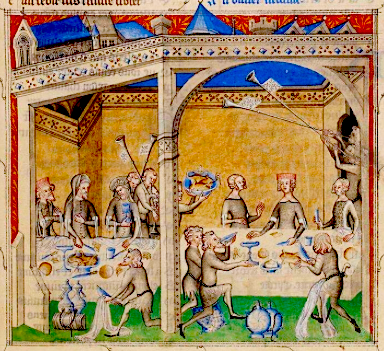 Come to meet and to learn, then stay for the warmth and the fun! We will have some food but it’s a potluck, so bring something to share if you can. As always all are welcome and it’s free. No RSVP is necessary. If this is your first visit to AASCEND then a special welcome to you! Note the later than usual starting time. 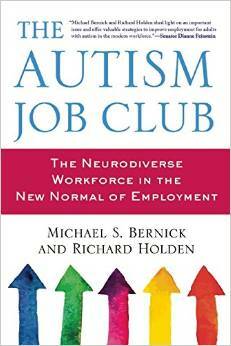 Don’t miss the hot-selling and groundbreaking new book The Autism Job Club featuring AASCEND’s own job club — now available in hardcover and electronic editions.